DAVID L. RUBEN IS THE ONLY MARYLAND ACCIDENT ATTORNEY WHO GIVES OUT HIS CELL PHONE NUMBER ON HIS WEBSITE. CONVENIENTLY SERVING ALL OF MARYLAND. The auto accident and personal injury attorneys at the Maryland law firm Law Offices of David L. Ruben, P.A. are here to help you to obtain the compensation that you deserve and are entitled to. We are here to help you get back on your feet, financially and medically. This is the entire focus of the automobile accident, personal injury and wrongful death area of our practice, we help the injured when their damages are someone else’s fault. Our legal knowledge, courtroom experience, and negotiating ability are top notch, and our long track record of successful results speaks for itself. Don’t wait. Call our office now. If they haven’t already called you, the other insurance company is going to call you soon and try and get you to say things that you should not be saying. Of course we think you should hire us, but even if you do not, do not speak with anyone until you have retained the services of an attorney. David L. Ruben is the most accessible attorney in the state of Maryland. No other attorney gives out his cell phone on his website and is willing to talk to clients directly literally 24 hours a day, 7 days a week. Go ahead, try it, call (443) 253-7713, you’ll see. 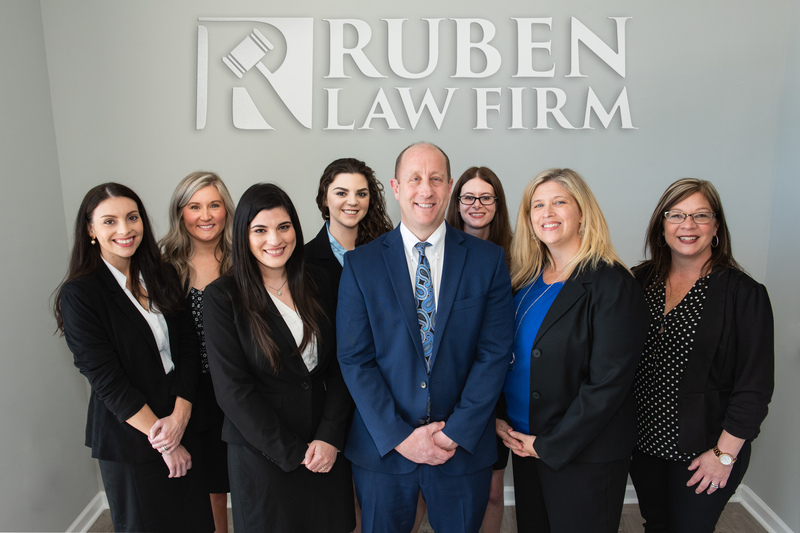 Ruben Law Firm provided legal service in the areas of Auto Accidents, Truck Accidents, Back and Neck Injuries, Motorcycle Accidents, Brain Injuries, Wrongful Death, Fatal Accidents.